Aside from making sure our kids are happy and healthy, I think that one of the main things parents want is for them to be responsible members of the family (and of society). Yes, children should have that carefree spirit that we all wish we could reclaim. However, they should also learn how to be responsible when the situation calls for it. 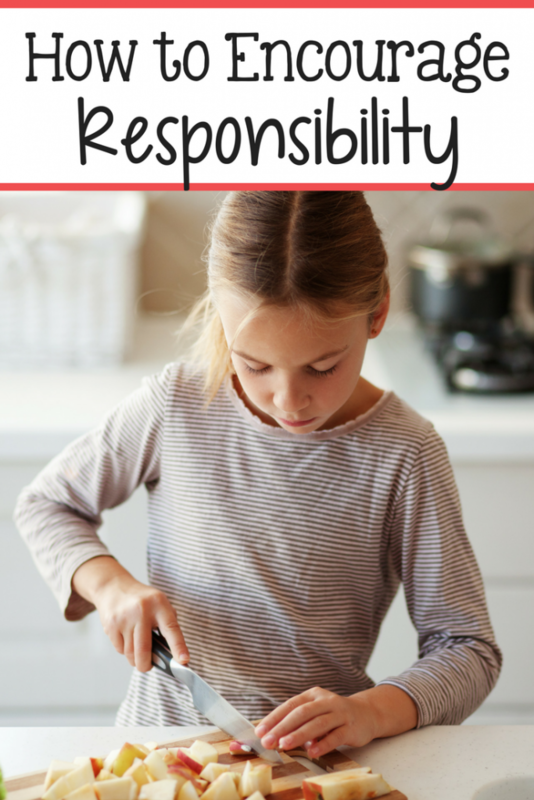 Here are a few tips for how parents can encourage a sense of responsibility in kids. 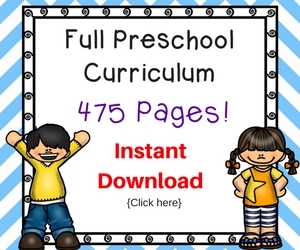 Sometimes, we make the mistake of believing that kids are too young to grasp a concept. You’d be surprised by what their little minds are capable of. There is no need to wait until your child is school-age to start teaching them to be responsible. You can start as early as when they become toddlers. If they can walk around the house, they can start helping out! Ok, I’m not saying that your toddler should be put to work mopping floors, dusting the ceiling, or cooking 3-course meals. Start small. 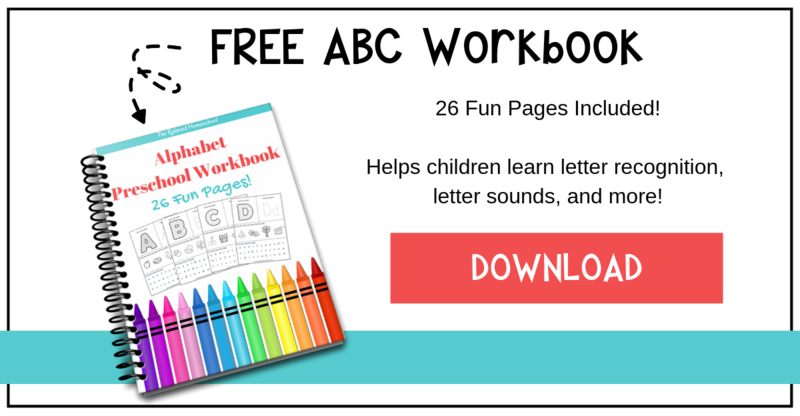 I think a great way to introduce your kids to the various tasks that need to be done around the house is to have them pitch in a bit with the tasks YOU do. Whenever you start working on a household task, invite them to join in. If you are doing the laundry, ask them to help you collect the dirty clothes and put them in a pile. Then have them hand you the clothes to put in the washing machine. After the clothes are washed, hand them a few clothes and have them toss them into the dryer. They can even help you fold the clothes and put them away. Not only do you get some assistance, but they feel valued and like they are doing something helpful. As you can see, another key aspect of teaching kids to be responsible is to model it for them. Show them what it takes to manage a household, to manage your money, to run a business – whatever it is that you do on a regular basis. As you model these behaviors, take some time to talk to them. Tell them what you are doing, what the steps are, and why it is important. For example, the next time you are paying a bill, sit them down with you (or take them with you, if you have to do it in person). Explain which bill you are paying, what will happen if you don’t pay it, and maybe even let them take part in the transaction. These little lessons will stick with them. Combined, they will help them to know what they need to do in life to not only survive but to thrive. I am a big fan of having a chore system. Not just for kids – for the whole family. My family follows a simple, yet effective chore system where my son knows exactly what he needs to do on any given day of the week. We started out with him helping us with tasks, then he moved to being able to do them all on his own. Now, he doesn’t even need prompting to take care of his tasks because they are just another part of his daily routine. I firmly believe that all children (and families) can benefit from having some type of chore system. Not only does it instill a sense of responsibility – it also helps the household run more smoothly and more efficiently. (P.S. 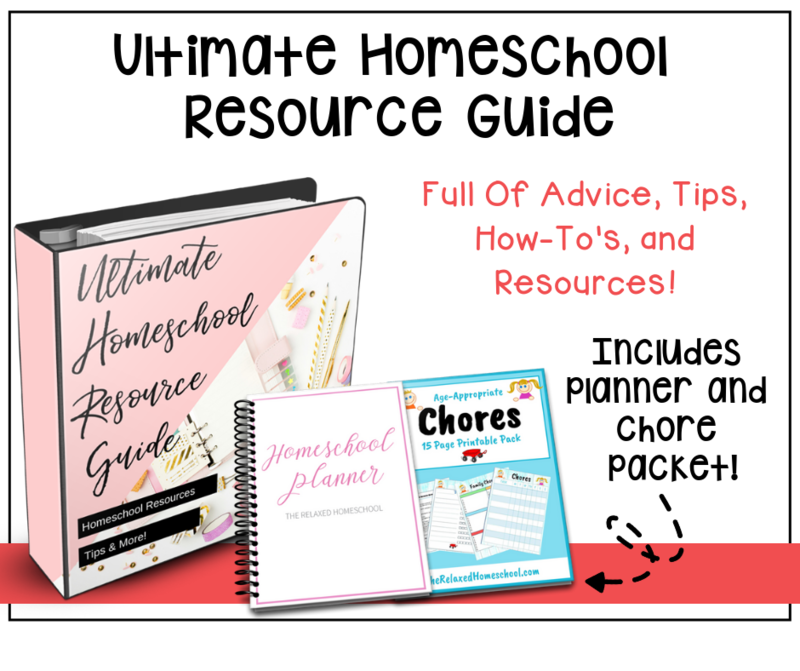 If you are interested in learning about what works for us, I teach you all about our chore system in my Ultimate Homeschool Life Management e-course. Think about when you performed a task exceptionally well and someone (perhaps an employer, your partner, or even a stranger). I bet it made you feel good about yourself. It probably made you want to feel that way again, so maybe it made you want to do that well again. That feeling of being praised for a job well done can be uplifting and motivational for us. Guess what? It can have the same effect on children. They love when you point out that they have done something well. When you notice that they have done well with a task – let them know. Tell them they are doing an amazing job and that you appreciate them helping around the house. It will boost their confidence, make them feel like a valued member of the family, and (hopefully) encourage them to “keep up the good work”. On another note, when you are praising your children, resist the urge to shower them with physical rewards. Save those types of rewards for when they go above and beyond the call of duty. I know this may seem a bit mean, but you will be doing them a favor if you only reward exceptional behavior. You don’t want your kids to do basic tasks (like brushing their teeth and keeping their rooms clean) as something that requires a reward. You want them to do it because they NEED to (because dental hygiene is important and dirty rooms make like difficult). Only reward them for doing things that extend beyond necessity. For example, if you wake up and find that your child has cleaned the entire kitchen by themselves, set the table for breakfast, and started their schoolwork when all they had to do was wash dishes and take out the trash – by all means, give them a reward! If, however, you decide that you do want to have a rewards system in place, make sure you outline which tasks earn rewards and which ones do not. Remember, do what works best for YOUR family. In addition to using praise and rewards to motivate responsibility, you can also use consequences. Teach your children that being responsible has positive consequences and being irresponsible has negative consequences. Some of the consequences may be natural. For example, if your child doesn’t bring their dirty laundry to the laundry room on the day you wash clothes, their clothes won’t get washed. Some of the consequences could be planned. For example, if your child doesn’t have their room cleaned and bed made by a certain time, they lose tv or computer privileges for the day. You could even sit with your kids and come up with fair consequences for each task. Whatever works! Last, but not least, you can always try the Mary Poppins method. “In every job that must be done, there is an element of fun. Find that fun and (snap!) the job’s a game!”. Personally, I find that when I focus on the positive (or fun aspects) of a task, it becomes more enjoyable. Listen, being a responsible adult is not always fun. So, if I can find a way to infuse a bit of fun into something that I know I have to do, one way or the other, it just makes life easier. Look for ways to transform mundane activities into something fun. It could be something as simple as saying “Let’s turn on a timer and see if we can get this done before the timer goes off”. 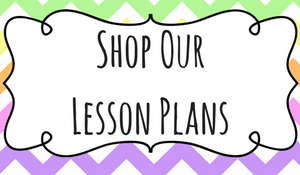 Or you can turn on music, blast it as loud as it will go and sing along to your favorite soundtrack while you and the kids work through individual tasks. This type of responsibility coping mechanism (yeah, I just made that up, lol) may be something that comes in handy for them when they are adults. These are just a few tips for how to encourage a sense of responsibility in kids. If you have any cool or unique tips, I’d love to hear about them in the comments below!